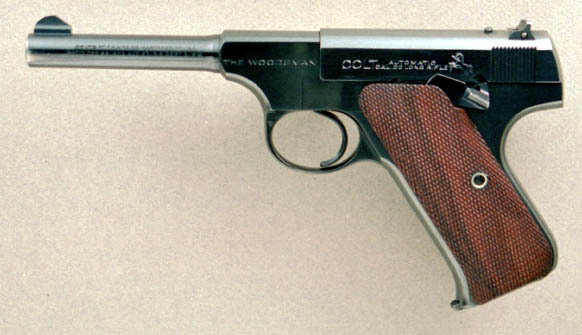 The Sport model was introduced in 1933, less than a year before Colt switched to a heavier barrel weight on all models. Consequently, the Sport Model was made with the medium weight barrel for only about a year, in 1933-34. Factory letter.